There are instances one comes across wherein the individual cannot get what they want on their own. This kind of situation might require them to ask someone for it. 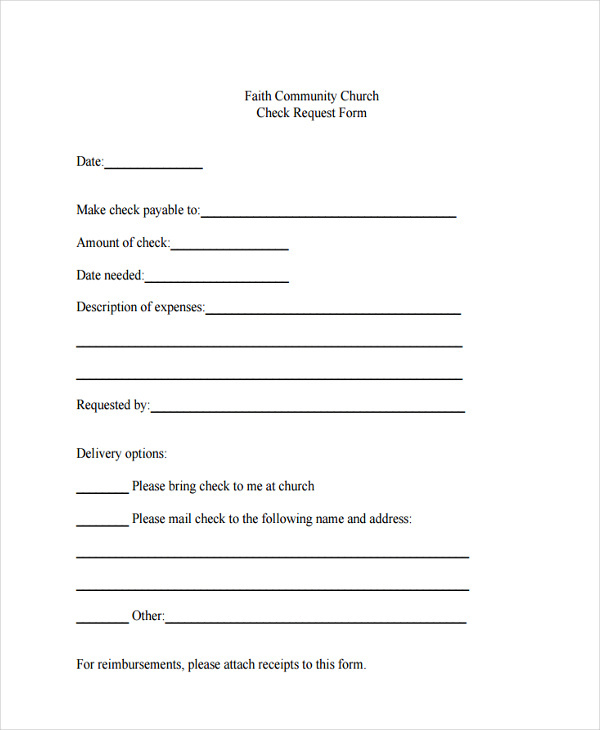 In a more formal setting, the individual is required to create a request form and fill it up with the necessary details. A request can contain details about a specific object or activity that are general in nature or carry more specificity. 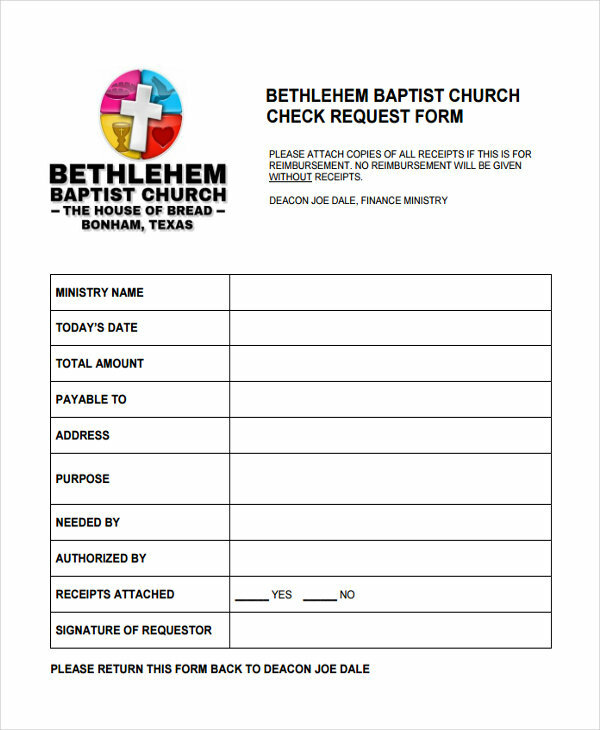 When one is writing it all down, it is important to make sure that all of details are stated in order not to go through filling up a change request form. 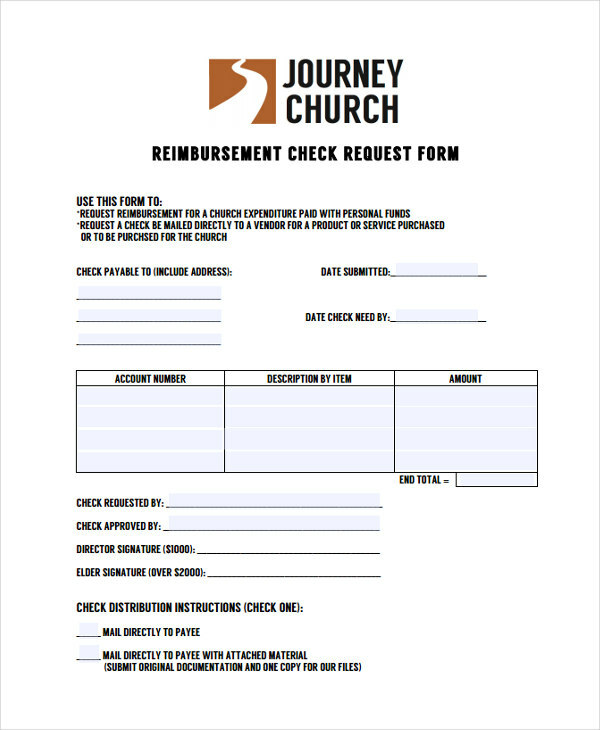 What Is a Check Request and When Should I Use One? The focal point of any kind of request form can vary depending on where it is being used and what it is being used for. For example, when an individual fills up and submits payment request forms, he or she is requesting an amount of money in correspondence to a purchase of a product or from a rendered service. 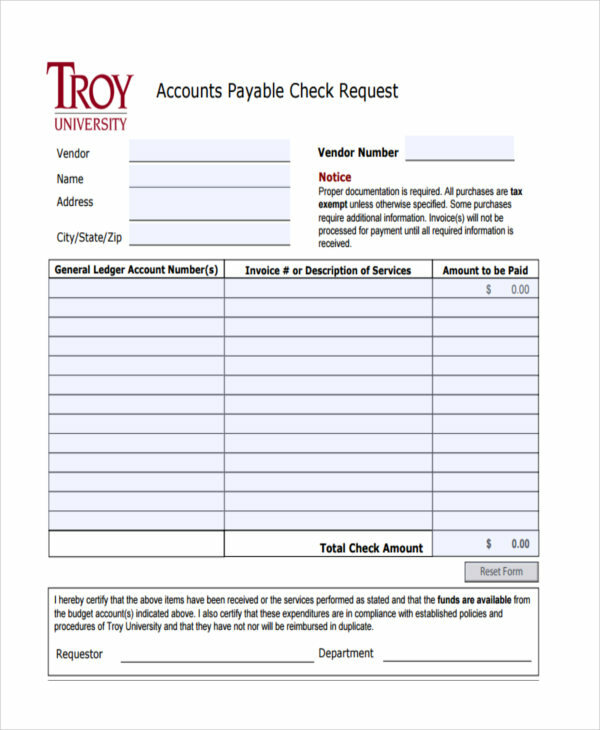 With a check request, it aids in the creation of an accounting transaction which asks for a particular payment. 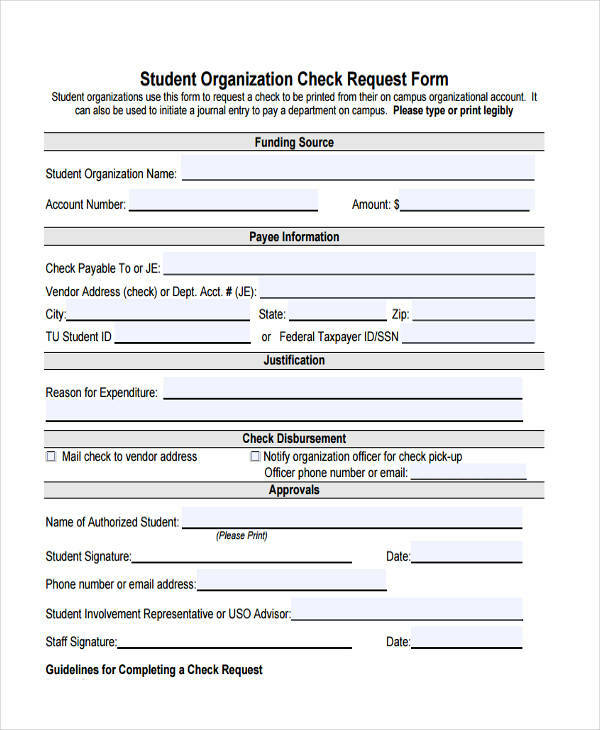 The check request can be used for taking care of expenditures such as memberships, dues, travel, entertainment, postage, periodicals, books, and charitable donations. The way an appointed employee responds to a request can affect its overall process an outcome. When project request forms are filed and submitted to the appointed employee in charge, it is important to evaluate every detail within the request form and find the appropriate action plan to fulfill the request. With a reference check request, it has its own corresponding process to follow. The response to this kind of request start with identifying the correct job title, the final salary, employment dates, and the responsibilities within the job position. The appointed employee or manager evaluating this request make sure that the response is balanced. The process of a formal request can be associated with the field of business and the field of finance. 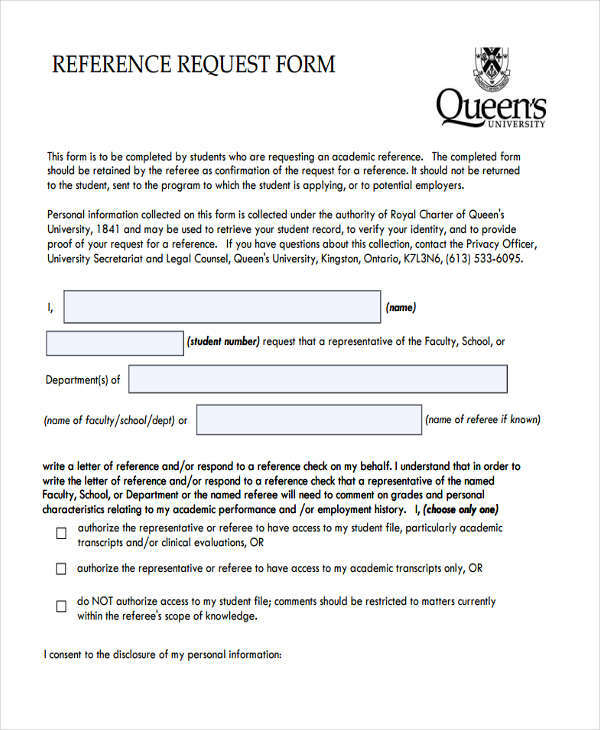 In these two fields, different kinds of request forms can be processed at any given time. 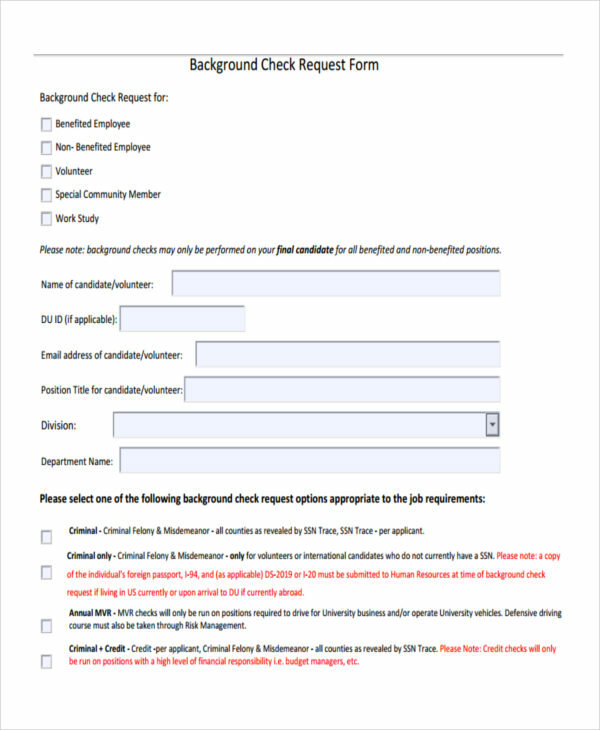 One example would be a request form that is based from free check request forms and sample check request form. Another kind of request form that one may come across is one involving a credit request. This type of request can be more associated toward the field of finance. 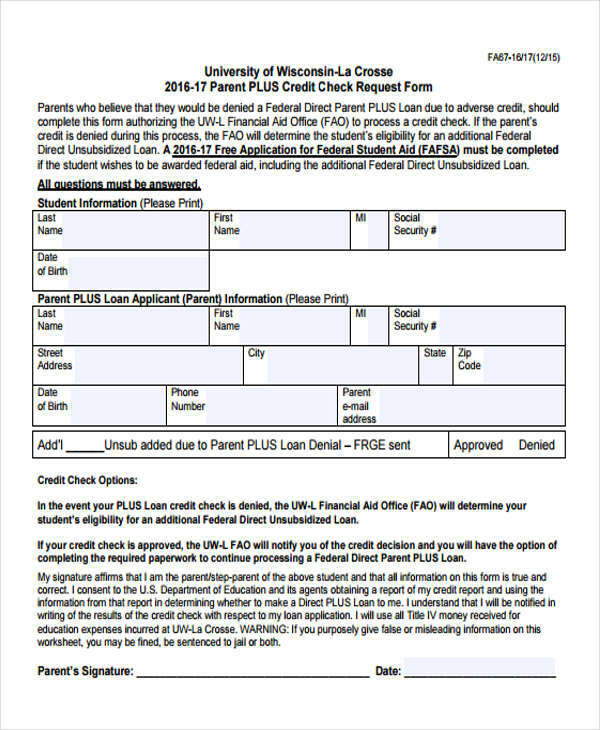 A credit request may contain details of a client wanting to increase his or her credit limit. In order for this kind of request to be fulfilled, a few tips should be mentally noted. First would be to apply for a new credit card which contains a higher credit limit. This is considered to be the simplest option in comparison to the others. Another tip to remember is to assess which existing card is suitable to request an increase on. 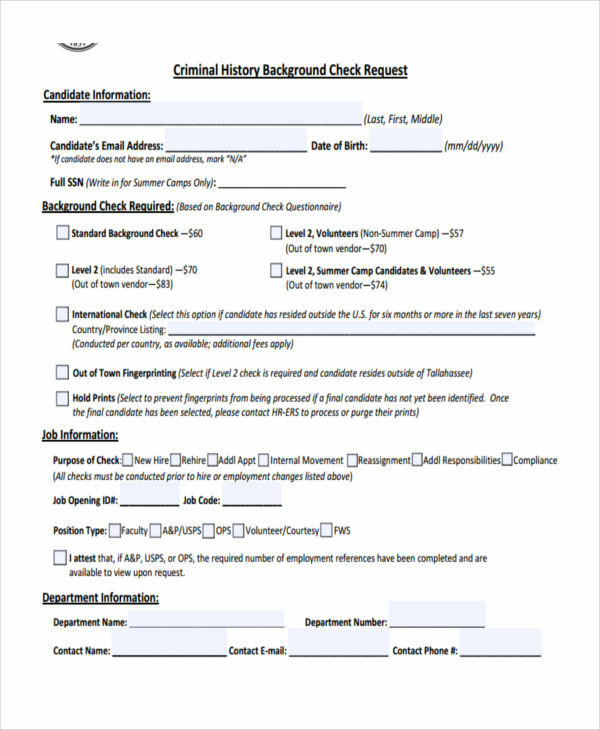 HR Disbursement vs. Request for Check Forms? 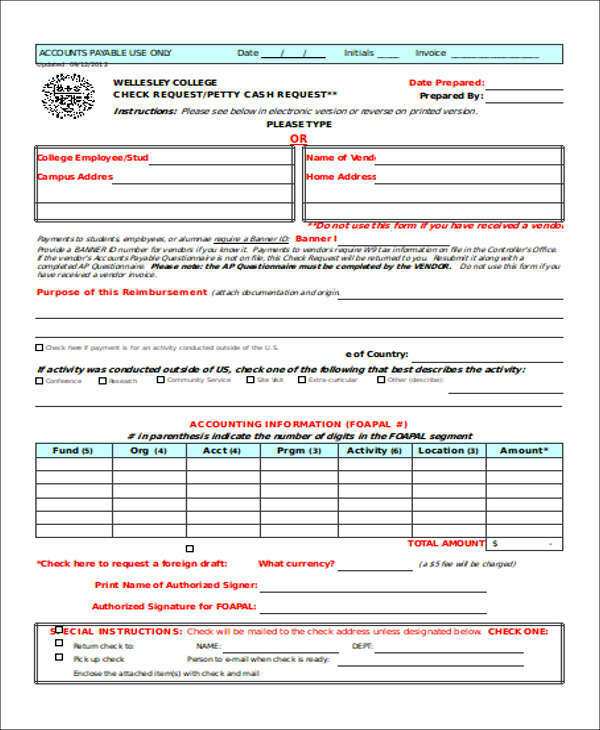 There are other concepts related to request forms that may seem similar to one another any may leave an ordinary person confused. 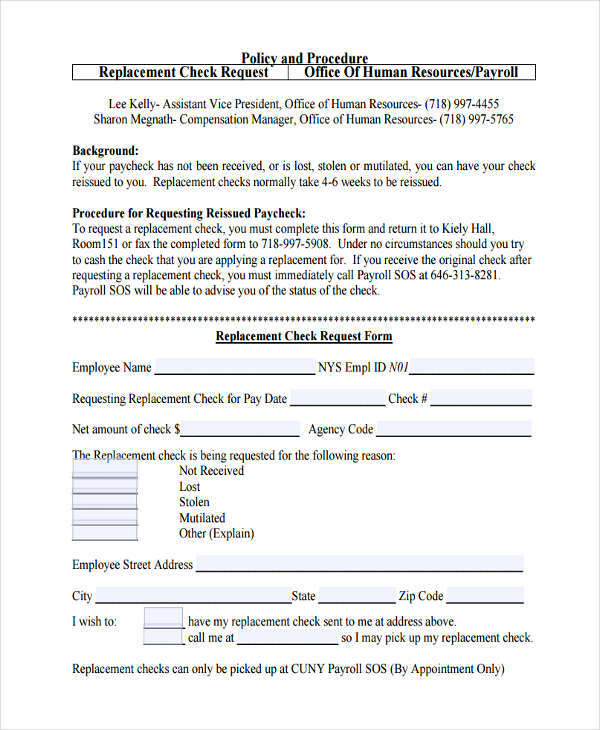 One example would be the HR Disbursement and the Request for Check Forms. There are payments in which the human resource department takes charge of. 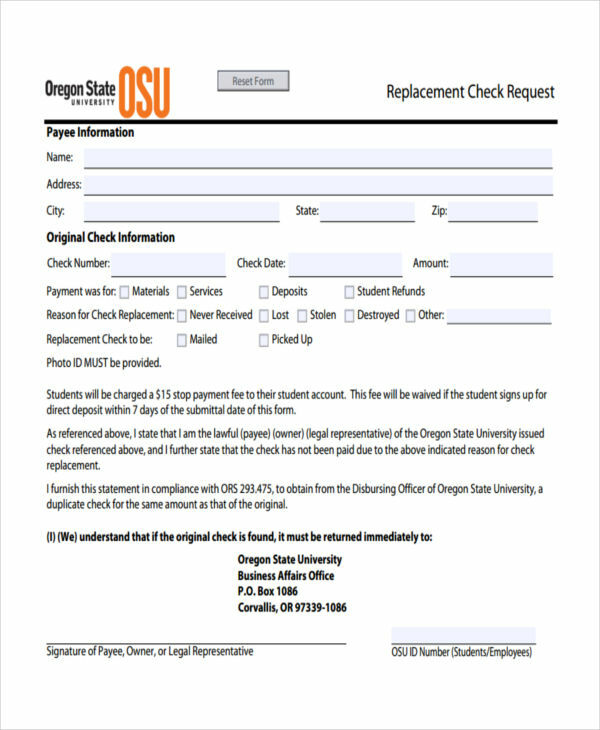 The form in correspondence to the disbursement is much simpler and asks for the initiator’s information, the payee’s information, and the listed signatures for approval. 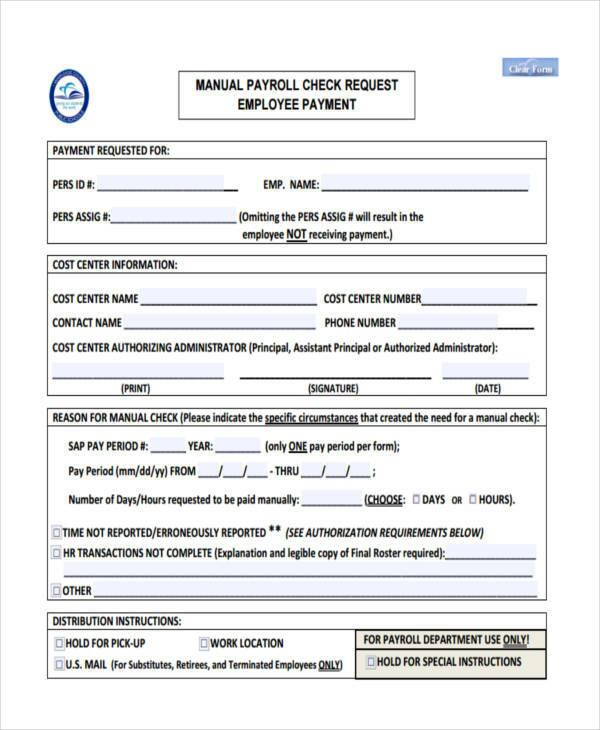 A request of check forms may be made in a situation similar to that of a HR disbursement request but it would depend on the protocol of the institution. 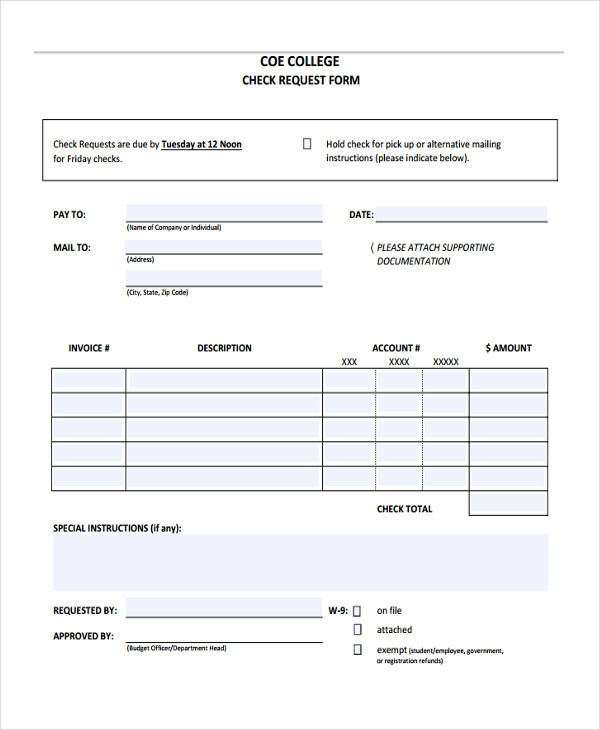 The sections in this kind of request form is similar to that of a HR disbursement form but it requires more details to be disclosed especially in the section of the payee or vendor’s information. The conditions found within a request form can tell a person what is its focal point and give them an idea on what to do with it or how to respond to it. For example, when an employee submits vacation request forms, the human resource manager looks over the request and sees if it will be acknowledged and granted. 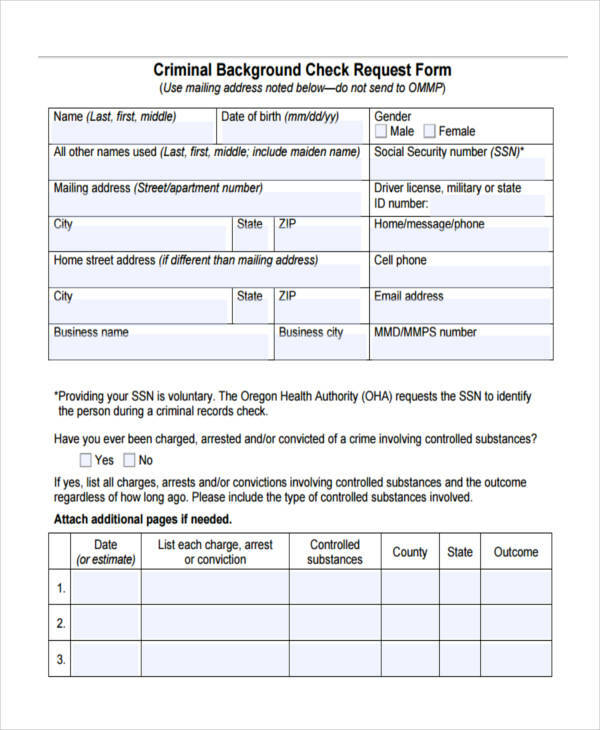 Another request related to the human resource department is one that involves a background check. This typically happens when the department asks the individual in question to submit specific documents. These specific documents gives more information to the human resource department in order for them to make sure that the incoming employee checks out well. The world of finances is filled with concepts and procedures that has its fair share of advantages and disadvantages. Request forms present a sense of advantages in terms of finances and client satisfaction. 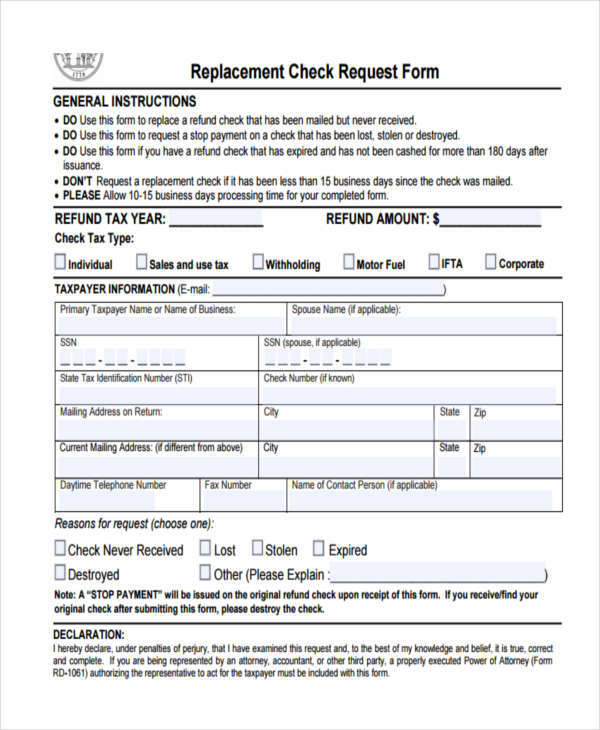 for example a client is able to request a refund since refund request forms are available. When a check request is presented by the client, it is also seen as advantageous action because it means a more convenient option in creating an accounting transaction is available and leads to an easier method of payment. A check request makes it easier for the client to handle his or her payments and lifts the heavy burden of his or her shoulders. In order for a process within the field to finance to be deemed successful, it is ideal for the individuals involved to abide by the guidelines it has. For example, when reimbursement request forms are being used, the client may be asked to gather the necessary documents related to the request as well as the signatures from designated individuals in order to show the authorized approval of the request. When all the guidelines are followed by the client, the process of the reimbursement request will be easier on both the client and the finance department. 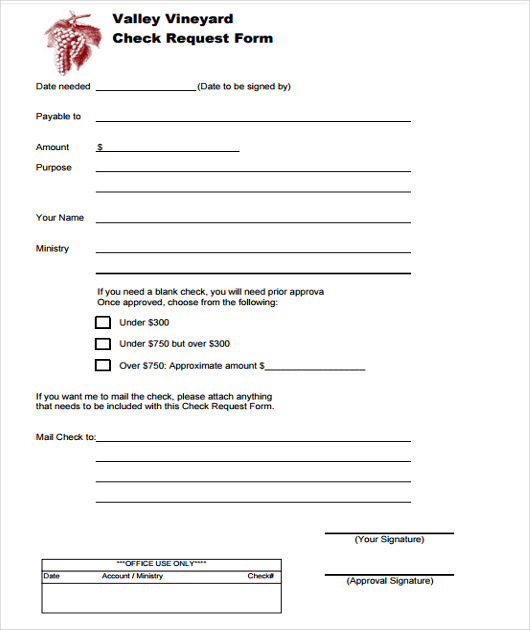 If a client is interested in submitting a check request form, there is another set of guidelines that he or she has to follow. The guidelines starts off with getting the approval of the committee chairperson or department head before one can spend personal money for business purposes. 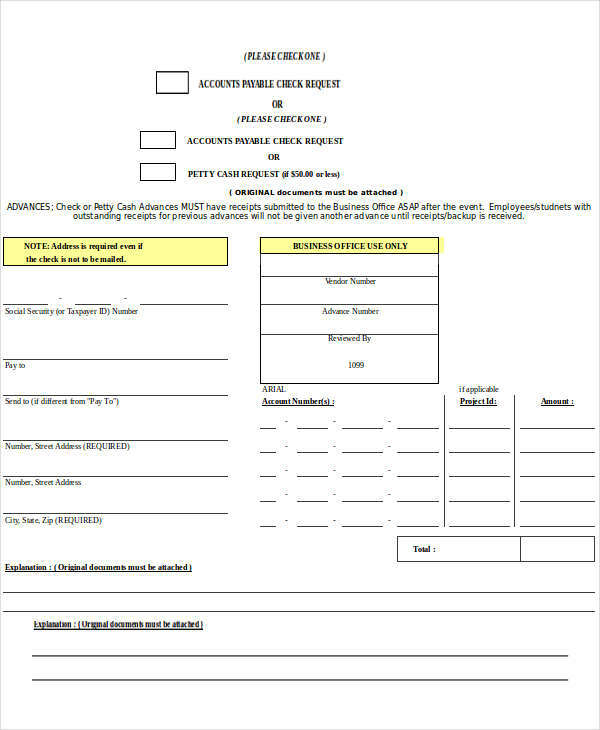 A complete form that contains legibly written information for which the check is requested is present. 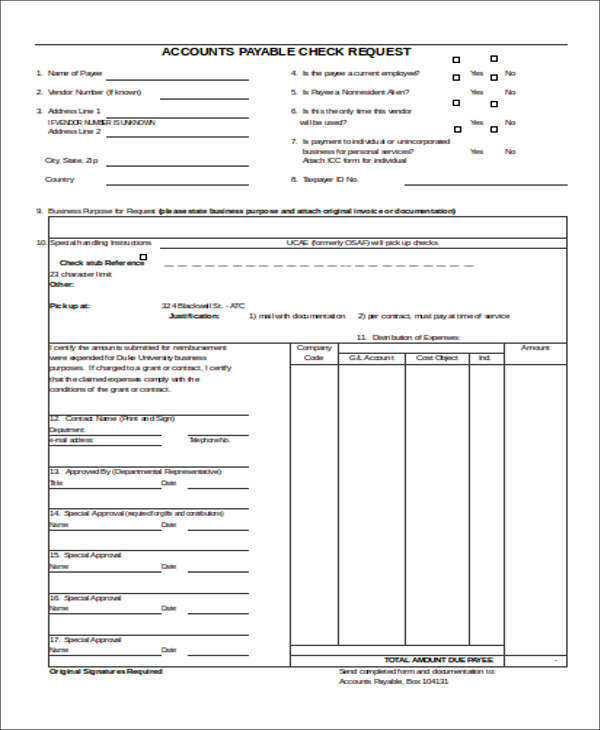 This form also has the required signatures and the precise account number. If ever the client has accumulated invoices and receipts related to the request, they should be attached to the request form. Once the aforementioned guidelines have been completed, the request may be submitted.